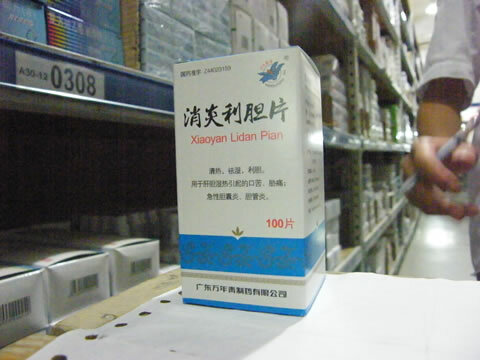 Fufang Yuxingcao Pian - contains 36 tablets. Take 4-6 tablets per time, 3 times per day. Functions and Indications: heat detoxification. 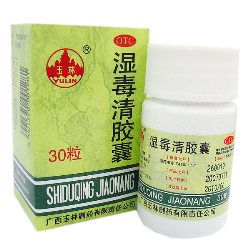 Caused by exogenous wind-heat for throat pain; acute pharyngitis, tonsillitis.